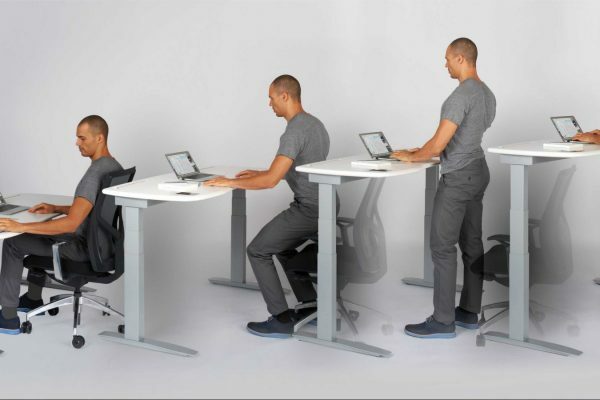 Sitting is the new smoking with many illnesses now blamed on a lifetime of sitting in your office. 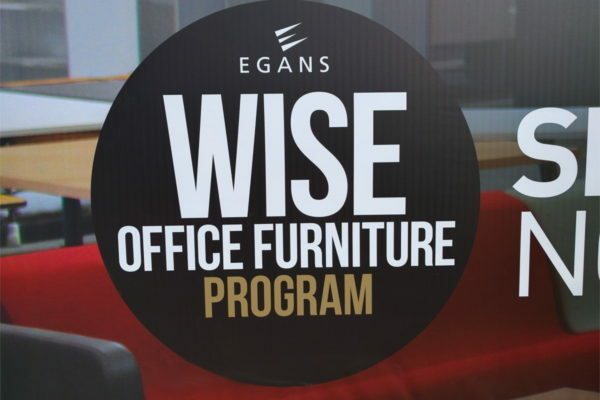 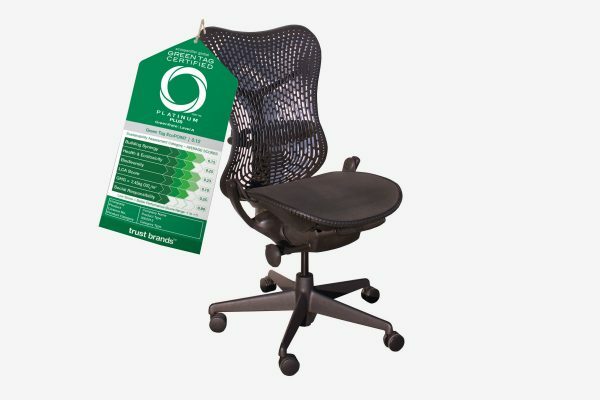 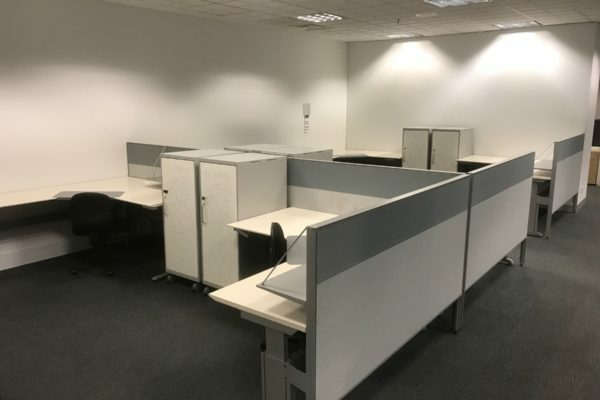 We are constantly sourcing a variety of high quality workstations and associated office furniture for refit and installation through our Wise Office Furniture Program. 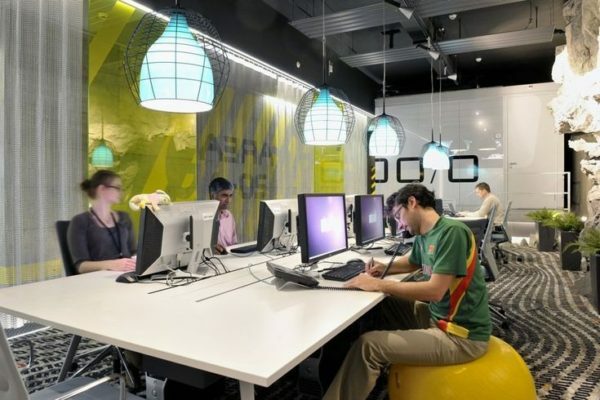 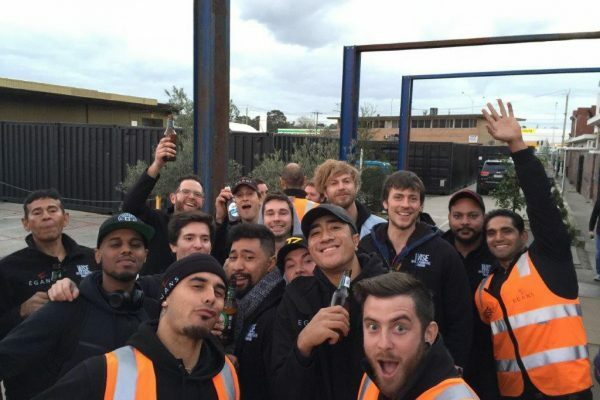 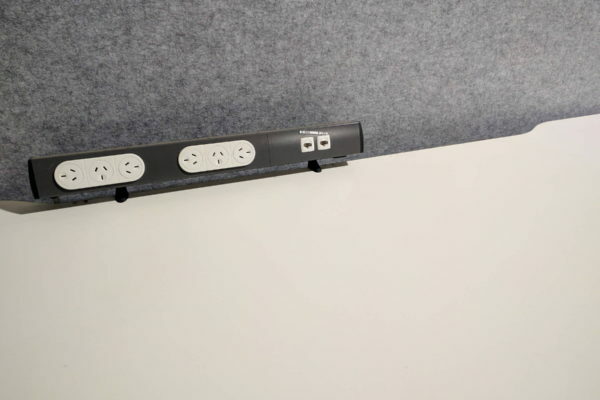 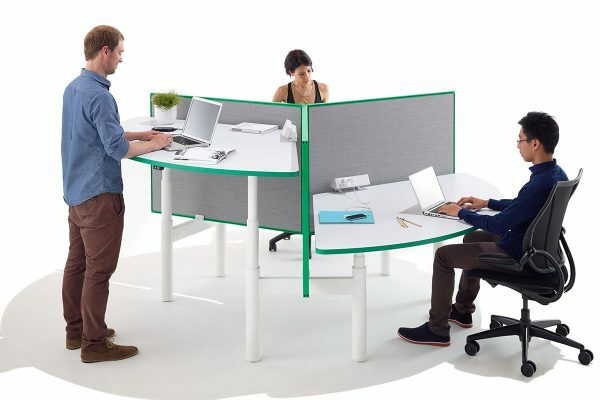 Understanding how office workstations are wired is an important step in planning your next office fitout.